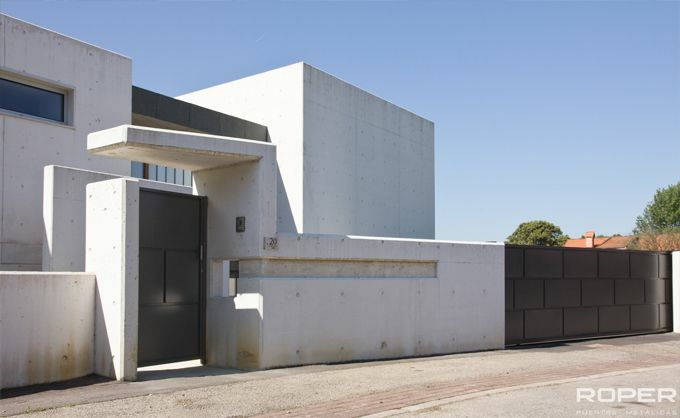 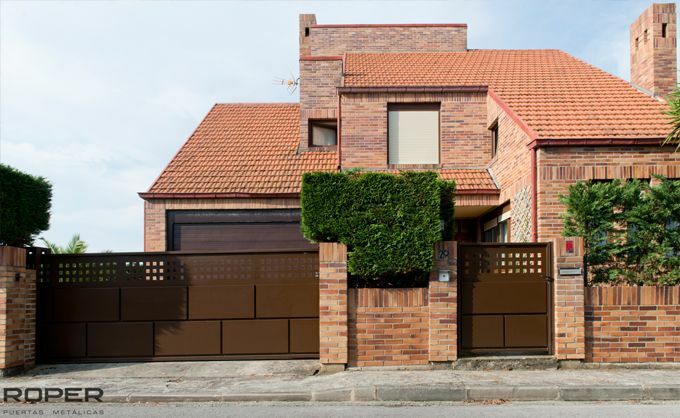 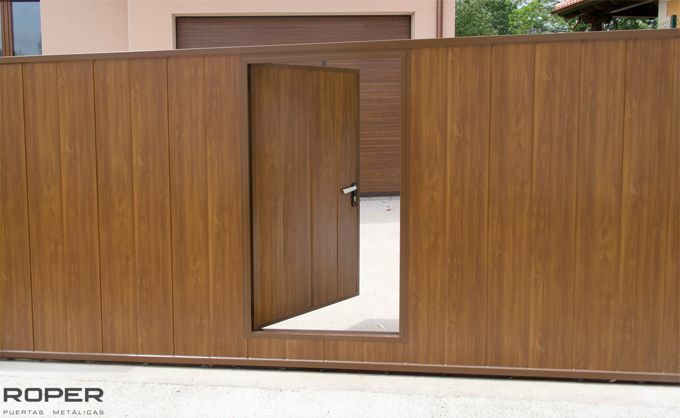 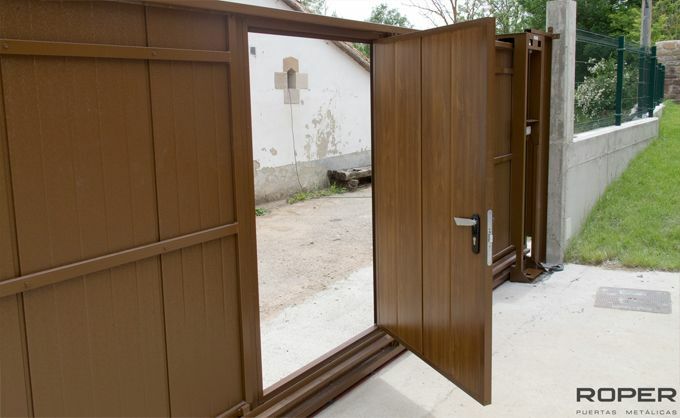 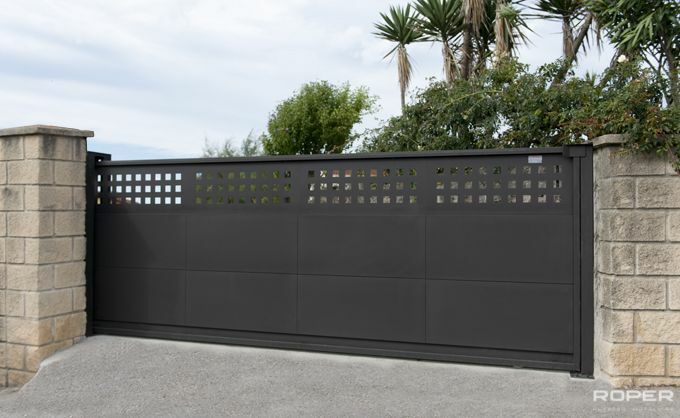 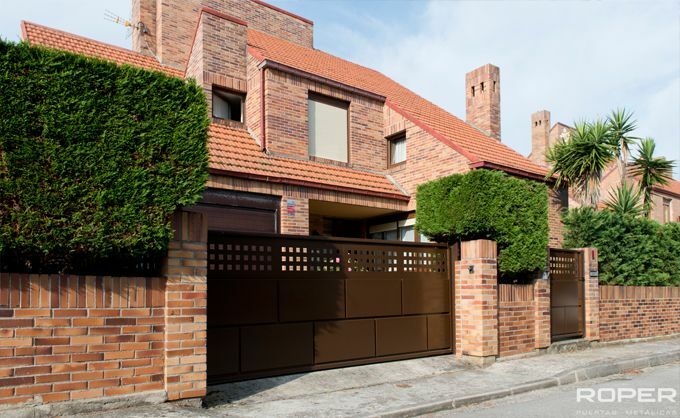 The Sliding Doors is the gate most often used in estate enclosures whether these are industrial or of communities or private individuals. 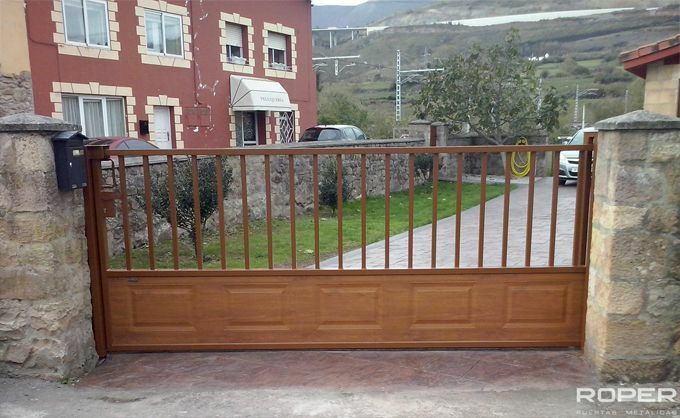 Its operation is based on the sliding to one side of a leaf on a guide. 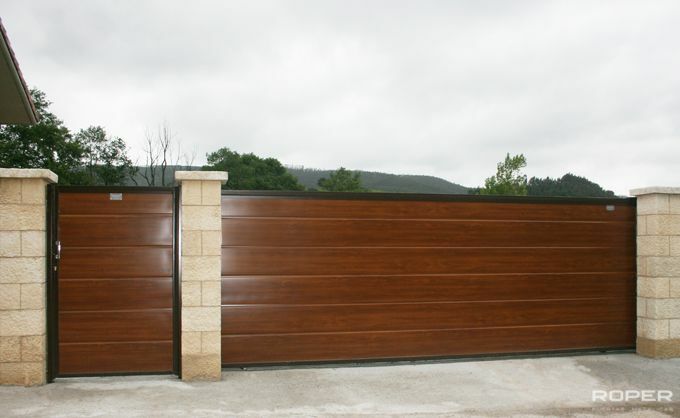 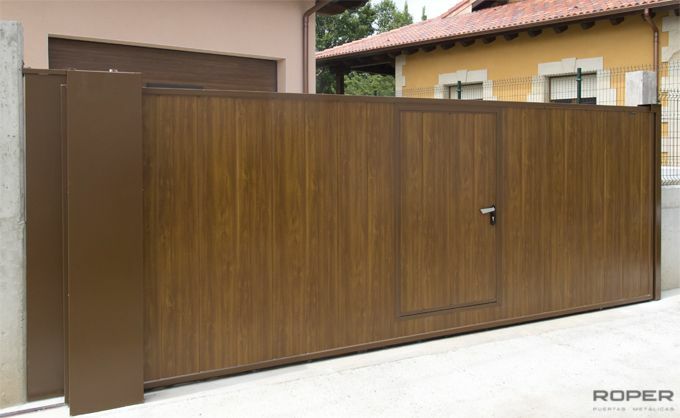 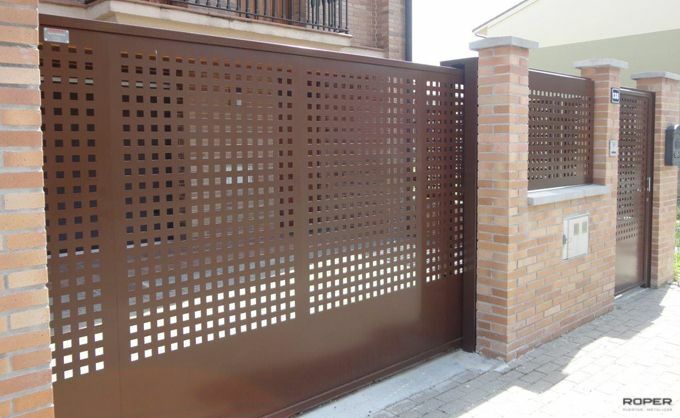 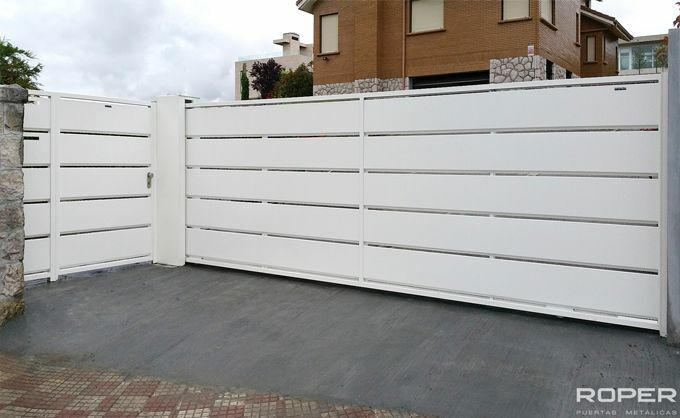 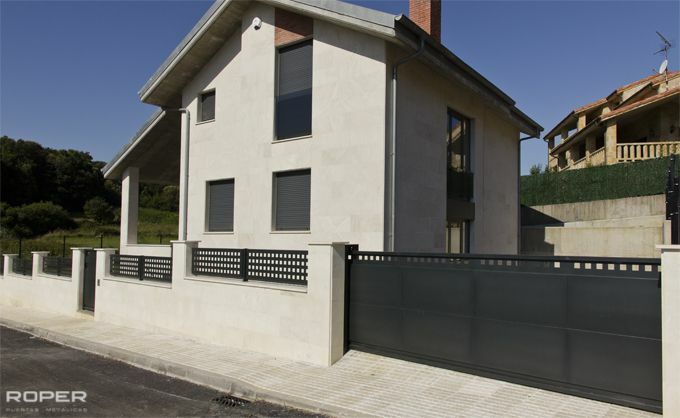 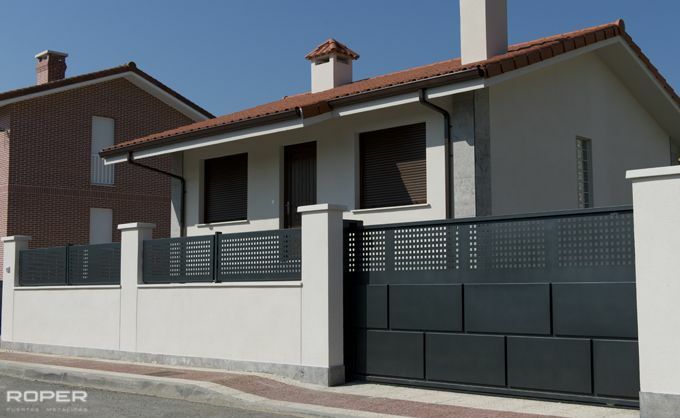 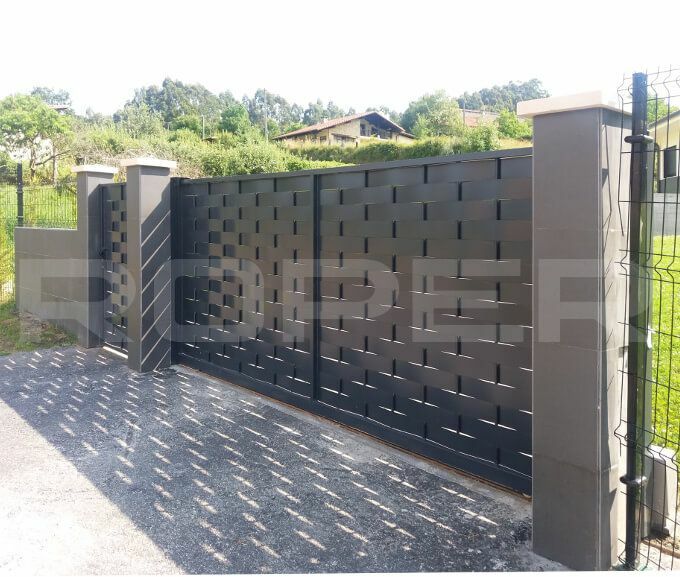 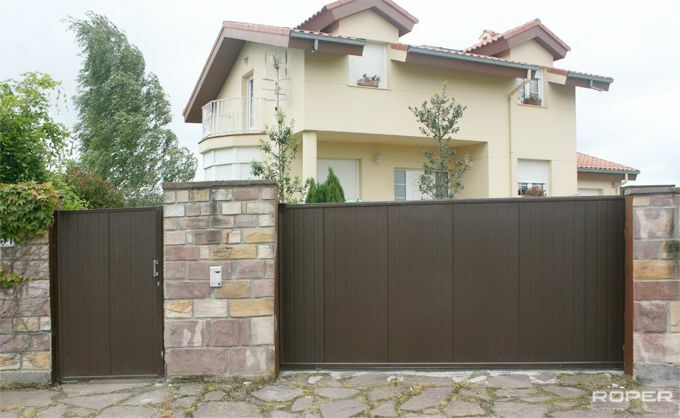 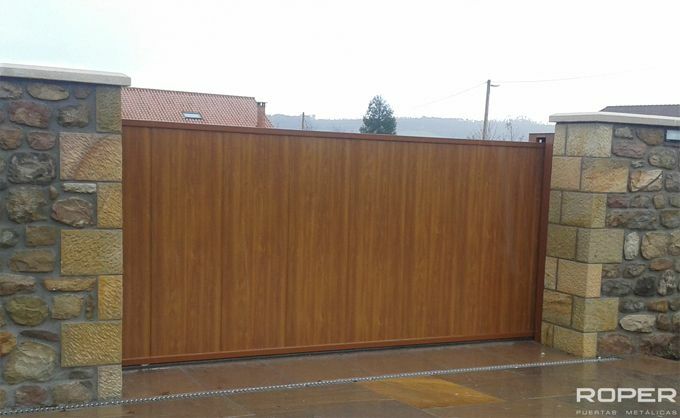 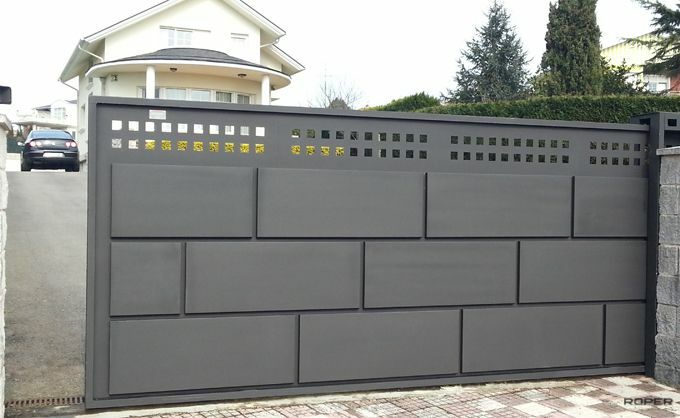 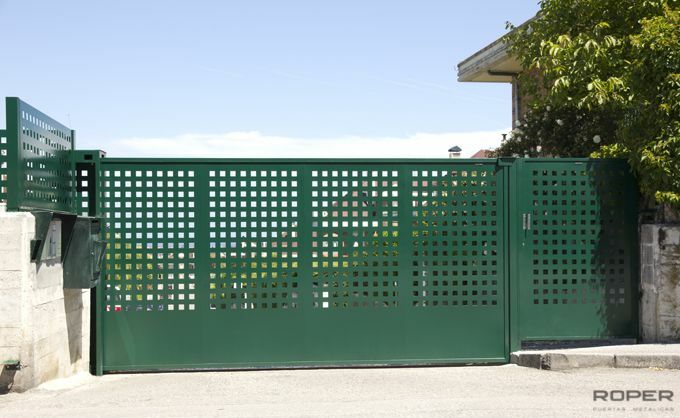 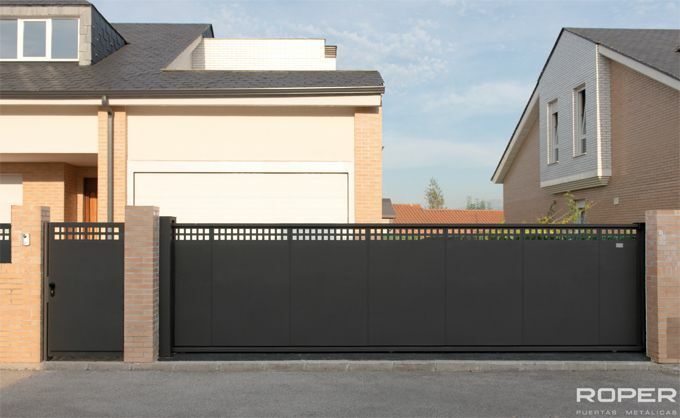 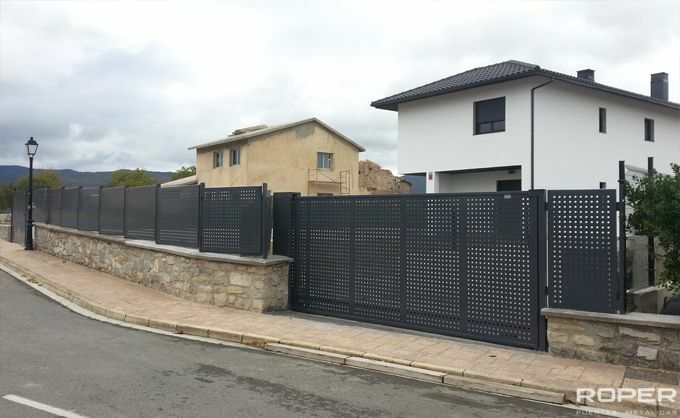 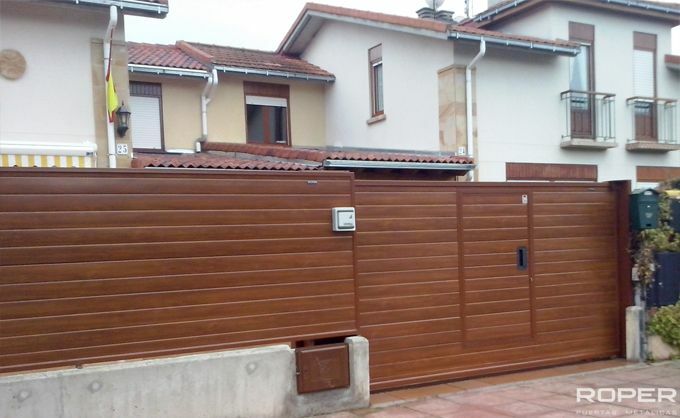 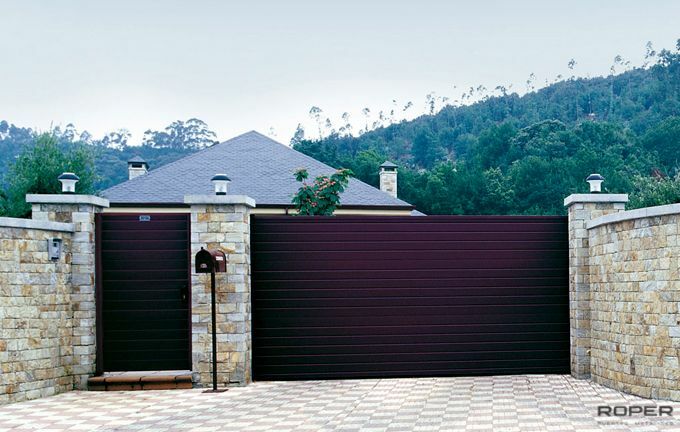 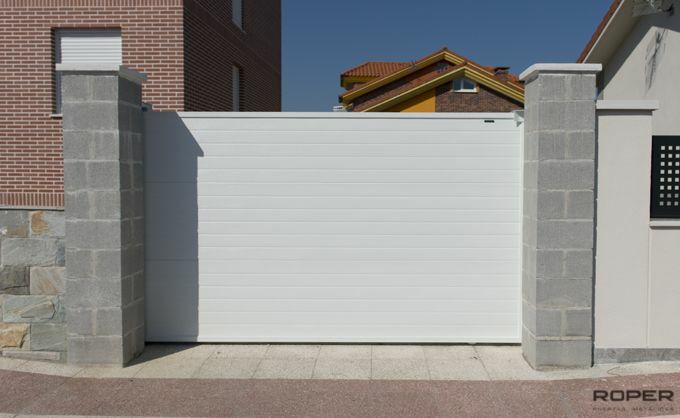 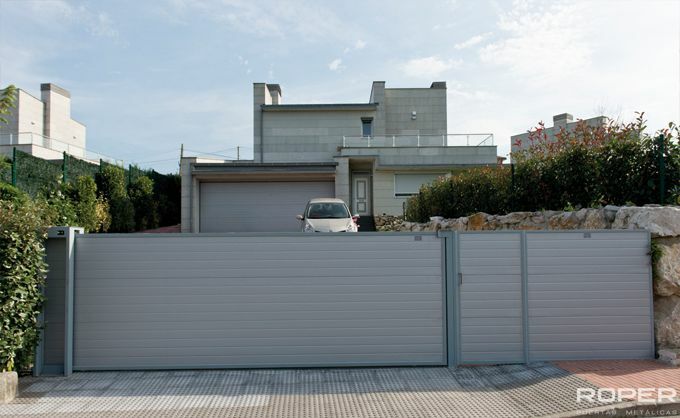 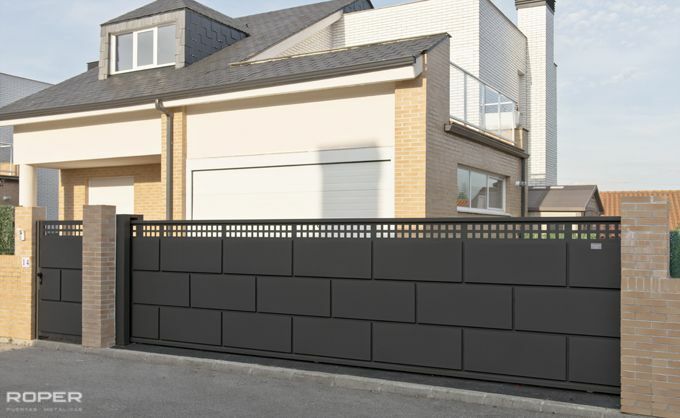 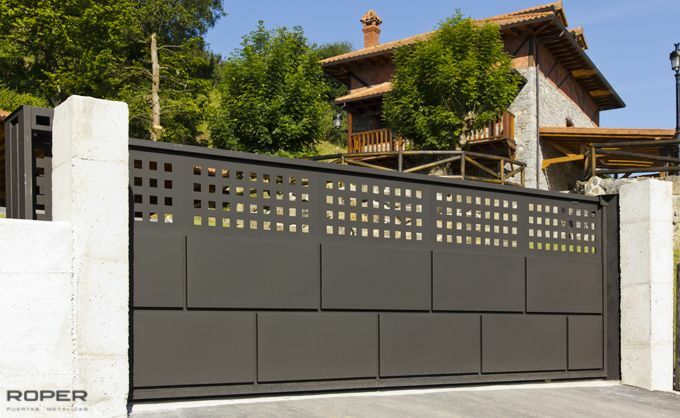 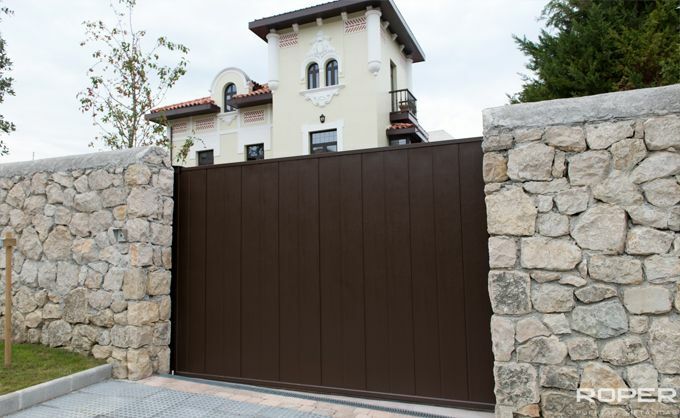 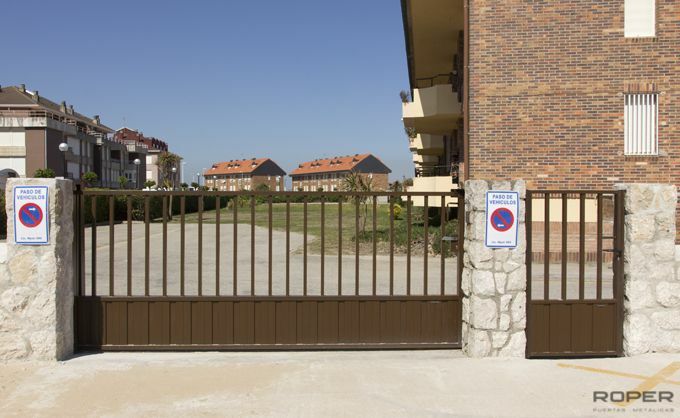 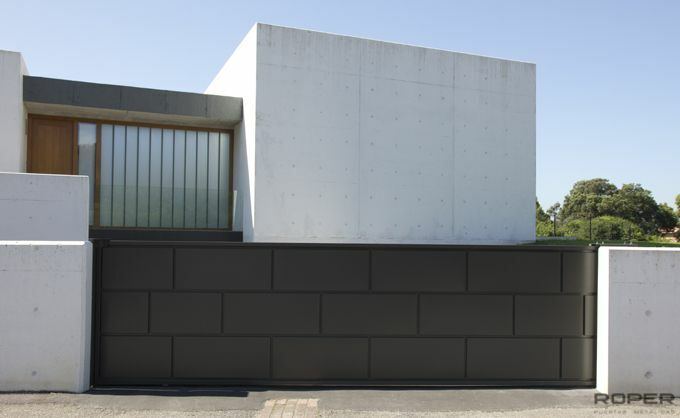 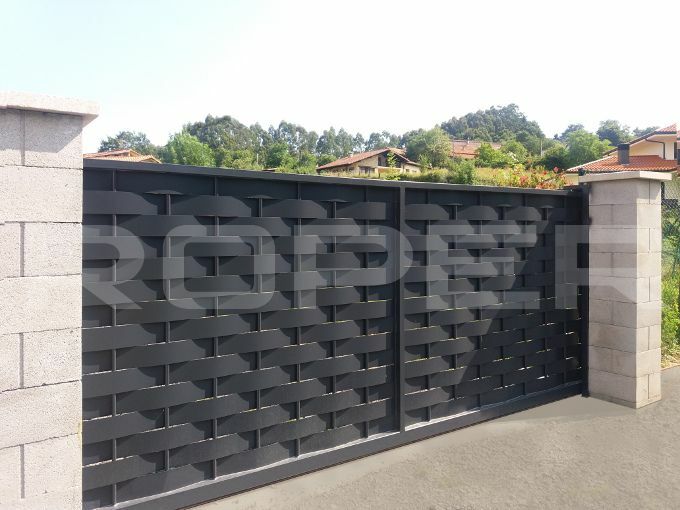 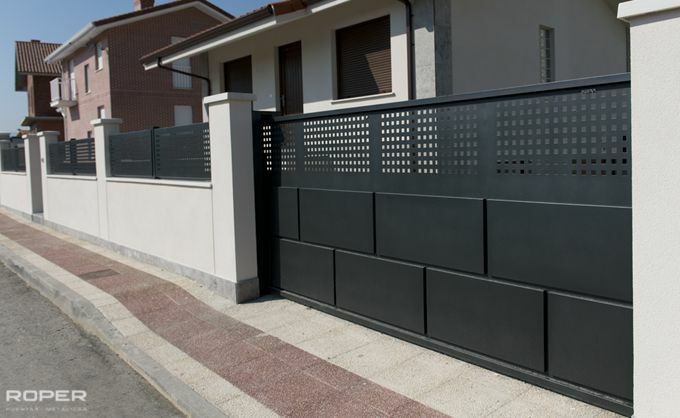 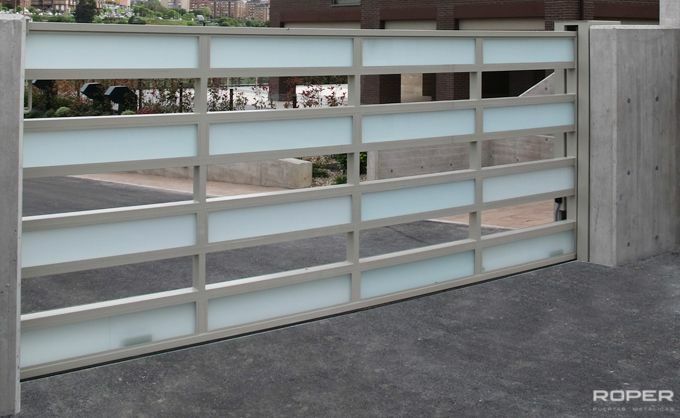 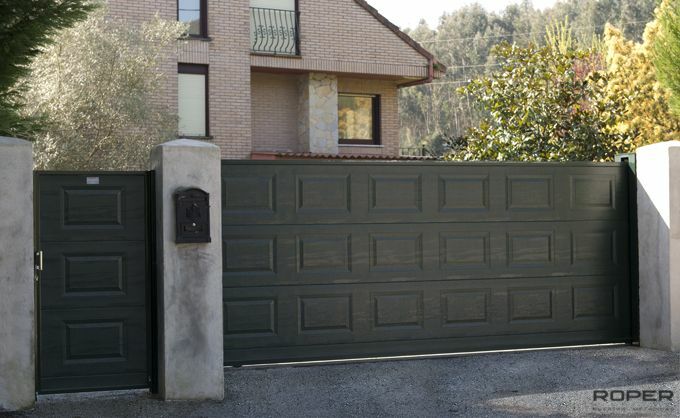 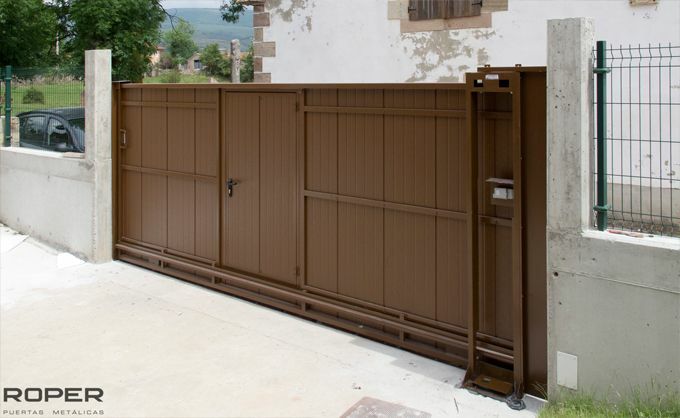 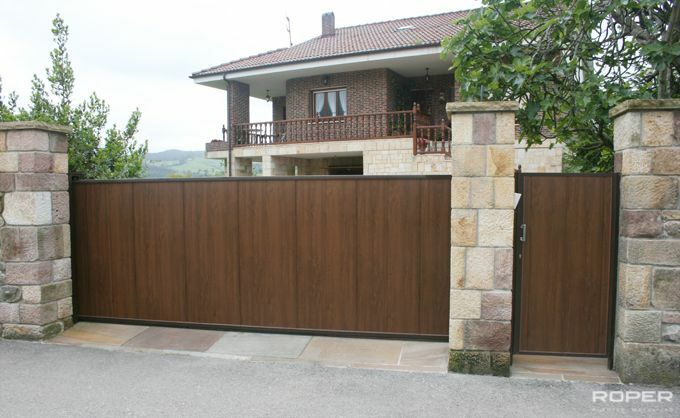 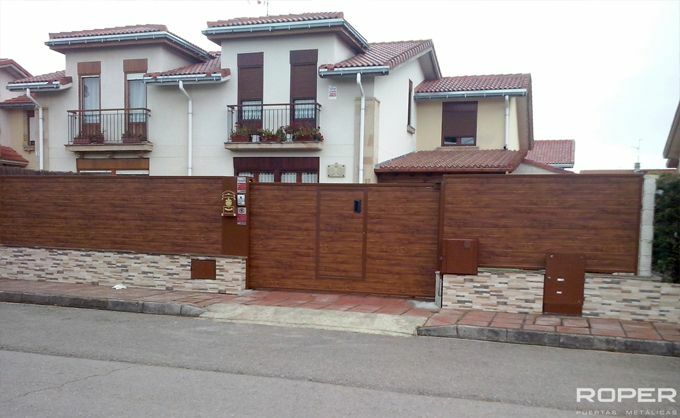 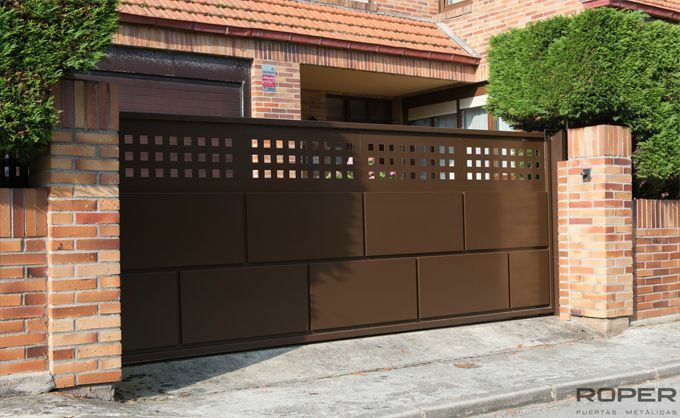 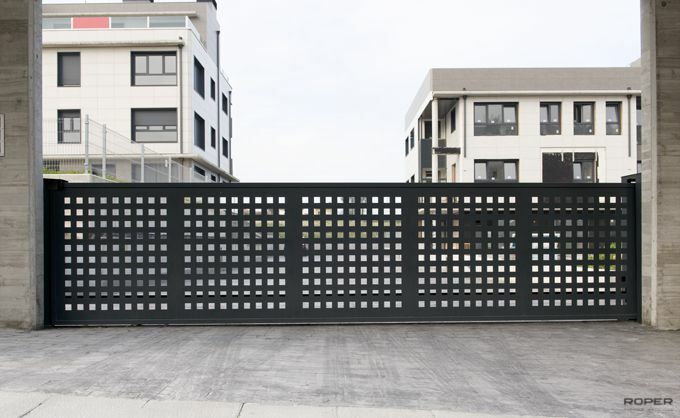 Sliding Gates may be either manual or automatic; the latter are the most frequently used.